Welcome to my brand new blog about Architectural Technology. 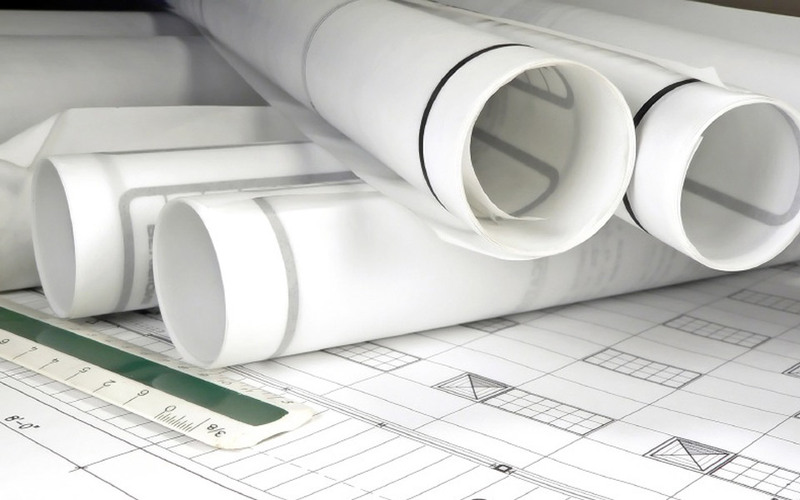 According to the Chartered Institute of Architectural Technologists (CIAT), Architectural Technology is the technical side of design - it can be about how things look but mainly it is about how buildings work. It's all about problem solving and turning conceptual drawings into reality. It's understanding design and the buildability of buildings. In this blog I will be posting about the technology of the buildings (how they stand and work, their technical elements) as well as their design.